Mihai, thanks for the honest review. I'm sorry it didn't suit you better, but that's what this is all about, really, and I appreciate your being open to reading it in the first place. 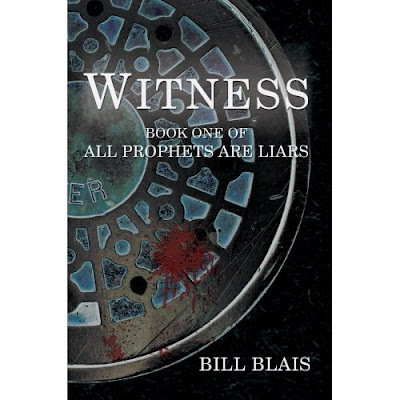 Bill, thank you for the book and I'm sorry for the outcome of my review. Thanks Chris :) It saddened me too, because Bill indeed is a nice guy. And it is very nice that he accepted the review as it is.